G'day and welcome to another Hound of the Month interview. To which you are all probably thinking, "It's aboot time". 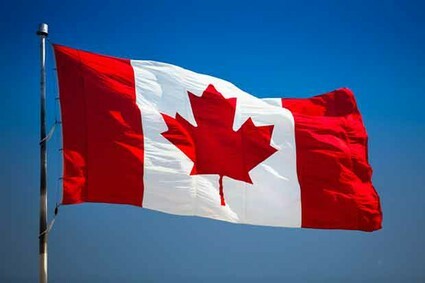 This month we have the pleasure of interviewing one of our friendly Canadian members from the lovely province of Ontario. So without further ado, here he is, AHP The Nyghty. 1. First, lets start off by having you explain your gamer tag- what does it mean and how do you pronounce it correctly? Let's start from the beginning, I've always liked the night and the fact that saying night could have 2 meaning "knight" and "night". I've always gamed a lot but the time where I shined was in the middle of the night since we had crappy satellite internet and in the middle of the night no one was online so it was the only time I could properly game online without lag issues. Also am a big Deadmau5 fan so I liked to swap out letters with numbers. While I was really into CoD: MW2 I started my own clan which consisted of only Canadian players, which I then changed my gamertag to CF N1GHT, CF stands for Canadian Forces, the name of my clan. Stopped playing CoD and my gamertag lost its meaning so I wanted to start fresh with a new gamertag and new username (globally that is) So I made TheNyghty keeping the word Night and making it a username that was never used in any games I played. Finally moving onto AHP TheNyghty, as some of you may already know from listening to the community show episodes, I went from 99 999 Gamerscore to 100 000 GS live on the community show and as soon as I hit that 100 000 GS I changed my gamertag from TheNyghty to AHP TheNyghty, since I feel I probably would have never got this far if it wasn't for this awesome community. I even asked AHP EliteDawg before switching if it was ok. He said yes obviously and liked the idea. 2. Tell us a little about yourself: where do you live, what do you do for a living, do you have non-gaming hobbies? 3. When and how did you get into achievements? I would still be on xbox mainly but would own a PS since they got JRPG's, but have always had issues with playstation and their online connections have always seemed laggy, speaking from experience with PS3 only. As for the games, like I just mentioned JRPG's and probably A WHOLE LOT more NHL. 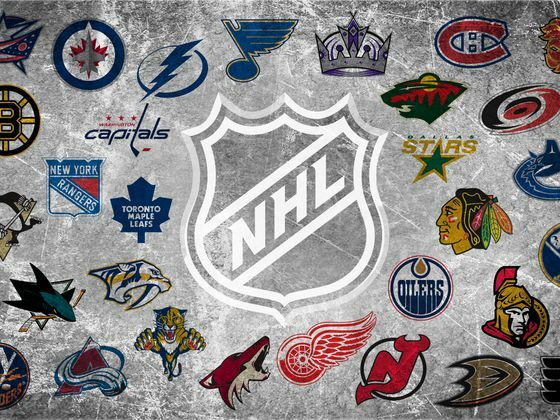 Hockey games, NHL 16 - NHL 15 - NHL 14 - NHL 13 - NHL 12.... I think you get the point. In close second and third would be turn based RPG and card games. 6. When you start a new game, how do you approach it? Do you just wing it, or look up guides and collectable lists? Will usually look at completion time, missables and difficulty achievements, I aim to get the most points in my first playthrough and cleanup afterwards, if collectibles are missable I usually try to go for them depending on completion time. If the game takes 15+ hours I will most likely not follow a guide for collectibles in this long game.Now if the game was short and not too long I will go for them. 7. What's your favorite completion and why? 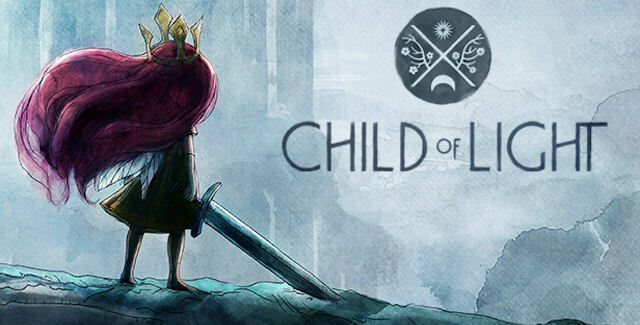 I think I don't really qualify for this but I'll say Child of Light ... I've got no hard completion but this game was extremely fun and I did not get burned out by it and actually wish it was longer.But if we we're going with TA Ratio it would be Peggle 2 even though I used the glitch for objectives. 8. What is your least favourite completion and why? 9. What is your favourite achievement? Ladder Master in Mortal Kombat (9) Complete Arcade Ladder on max difficulty without using a continue..... Did I mention I was really good at this game and won a local tournament and could have won 2 if I would have entered the other one, just went up to the 2nd place finisher after the tournament since 1st already left and beat him 5 matches to 0...It was a lan party and was competing in another game. 10. Conversely, what is your least favourite achievement? Ghost in the Machine for Saints Row IV: Re-Elected (Xbox One), this achievement was buggy and did not unlock for me, it was the only achievement I was missing in this game and didn't feel like playing 3-4 hours in a new file to get this achievement on a rental. But recently they patched it and it looked up my cloud save (while I was offline for 2 weeks because of the move) and it unlocked it and just got my completion. Now I am glad I didn't spend that extra 3-4 hours to replay the game for this one achievement. 11. What game is your worst scar and why do you wish you never played it? Red Dead Redemption, although I might get back to it one day, I do not own this game anymore and only 1 achievement in it, I've heard great things about this game but never really got into it, it's not a time and place I am a big fan of. If I happen to find this for under 5$ I would probably play it again. 12. What do you think of the Xbox One? When do you plan to get the console? What titles look good to you? Day One early adopter, this was the last time I went to a midnight launch. I miss those days. 13. What games from the original xbox or Xbox 360 would you like to have a HD remake released on the Xbox One as a Definitive edition or Game collection? 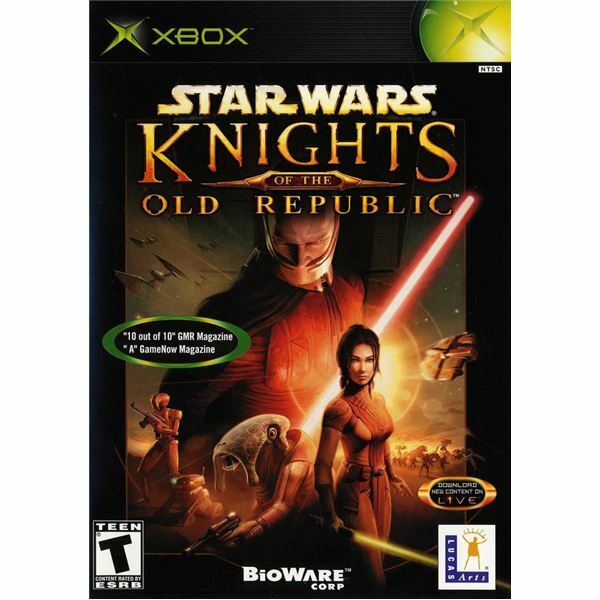 One of my favorite original xbox games: Star Wars: KOTOR, add achievements to that I'll play it even with the original graphics, which are probably worst then I remember them to be. 14. What games from other systems (ie Playstation, Nintendo, Sega) would you like to have released on the Xbox One/360 with achievements and gamerscore? 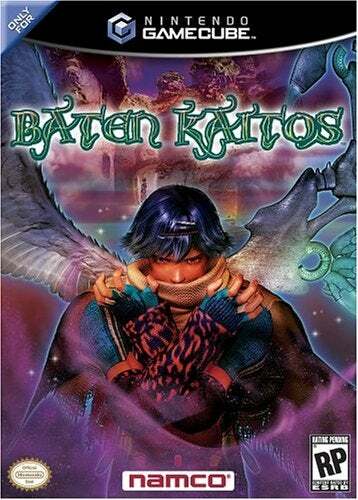 Baten Kaitos, which combined 2 of my favorite game genres into one, it was a turn based RPG card game. Also Lost Kingdoms which was a action adventure card game, both on the Gamecube. 15. What do you think of Challenges in relation to Xbox One games? I think, if done right challenges can be a really nice thing, by that I mean rewarding the player ingame for going after the challenge, for example Dead Rising 3 had a challenge and if you completed it within its time range, it would give you a special head gear, which I believe was a reindeer head... Yes it was useless but knowing that only people who has done that challenge in that time frame has it makes it kind of rare to the people who actually did it. Any type of in-game reward is a nice addition to the challenge. 16. What do you think of the Xbox 360 games backward compatibility on the Xbox One? Which original xbox games would you like to see made playable on the newer consoles? 17. What are your current gaming goals? 150 000 before the end of the year, which is 63,021 GS over 364 days currently on track to accomplish it, other then that I want to play more with friends, makes it more entertaining and currently been having a great year for that. 18. Do you game on PC or WP as well as Xbox? What's your favorite games on those systems if you do? If not do you plan to get/use them in the future? I do game on Win 8-Win 10 and WP but these game are horrible, almost all xbox live enabled games on PC are phone games ported over made for tablet and/or touch screen most of the times the control are complete crap, I play Dota 2 and Hearthstone on PC, I have a gaming PC for over 2 years now but it will still run every games on ultimate graphic settings, I use 3 monitors, great for multitasking and especially now since you can stream your xbox one to PC.They need to live enable full games from triple A devs. on PC some examples would be Valve or Blizzard. But with windows 10 so far we have heard a lot on the gaming side, I guess we just have to wait and see how that will turn out, I am hoping it gets great success with Direct X 10 coming out too the potential seems to be there. 19. If your life was to be made into a movie, what sort of movie would it be and what actor/actress would act as your character? 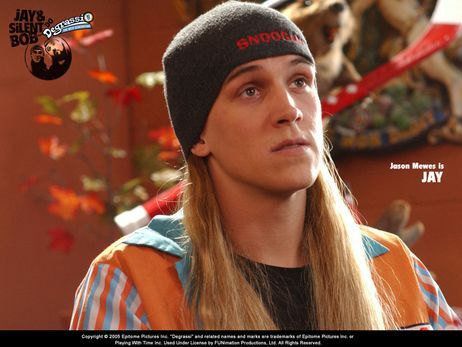 Ohh boy, movie type I guess comedy and the actor I would say Jason Mewes, just because he’s hilarious and can talk about non-sense for days. 20. 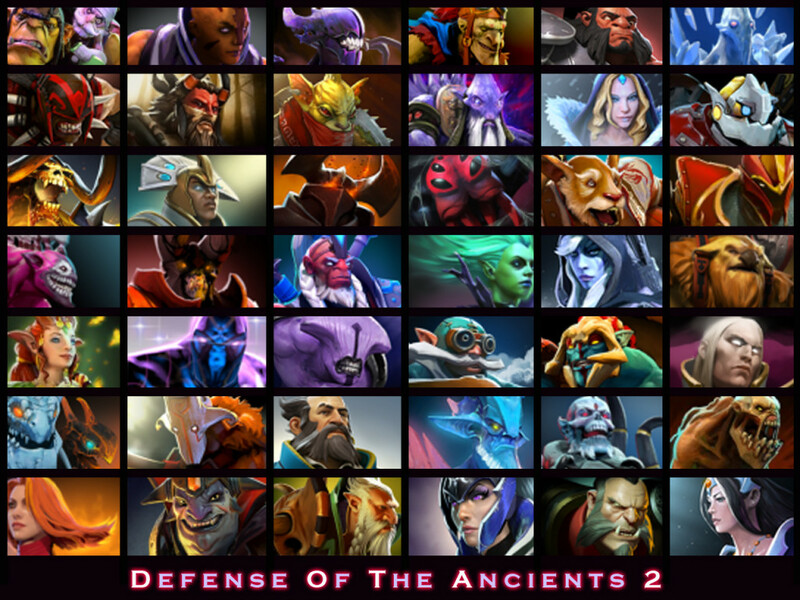 When you have gained every achievement in a game, do you ever go back to the game to play it just for fun? Why/Why not? If that game title starts with these 3 letters I would go back and play them ... N...H...L... Although I have never finished one if there was 1 game I would still play after completion these would be it. Other then that every game I own and have completed I have not revisited.If I were to revisit, it would be because a friend came over and wants to play couch co-op in that specific game. 21. If money wasn’t an issue and you were able to create your own game what would the game be called? What genre of game would it be and what would the game be about? Turn based RPG card game called … I don’t know... A comedy turn based RPG that is pretty much non-sense but with good mechanics, kind of like South Park TSOT was. 22. When you are gaming do you eat or drink anything? If so, what do you eat or drink when gaming? Usually drink water or Gatorade, if I eat, it will be non-messy foods like pretzels, carrots, cucumber. 23. What do you think gaming will be like in 20 years’ time? I do not want it to change ... in 20 years, in my 40's i will be playing games sitting down not dancing in front of a holo thing-a-ma-jig... Although I'll probably own it since I'm a sucker for new techs. 24. What do you like about the site, what do you wish you could change? 25. Is there anyone you’d like to give a shout out to? Shout out to autocorrect for making this readable. TBH shout out to the person who endures me most of my time in a party with and likes to make me paranoid whenever I talk to him, and he even endured me playing SMITE while talking french for a hour ... dunno how you did it... and for bringing us the community show every week ... Mr. Griffey95 ... and also to mention sharing console I guess with all those free games I didn't have to buy. P.S. If you are now here and have read all of this and I am sorry I guess since I usually am not a fan of a wall of text... well I guess it's a good place to start if you want to know me a bit better. P.P.S. Add me on Xbox Live I enjoy talking to people and making people laugh while gaming.